A previous buyer said “ These animals are bigger and better and more beautiful than any I have seen”. 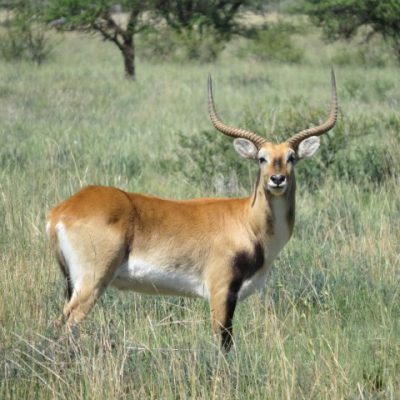 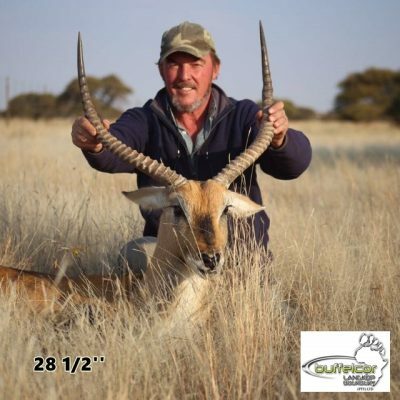 Buffelcor Langkop has been extremely successful in establishing our herd. 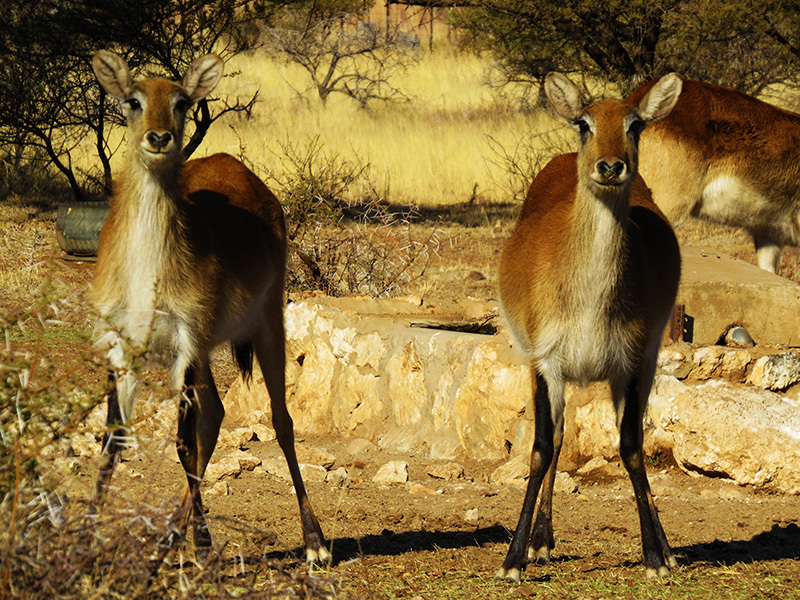 Buyers from as far as Namibia boast animals bought from us. 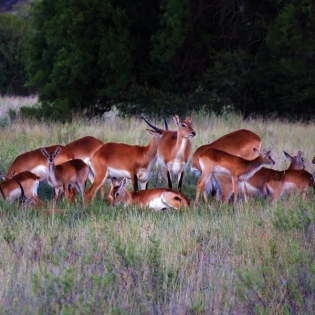 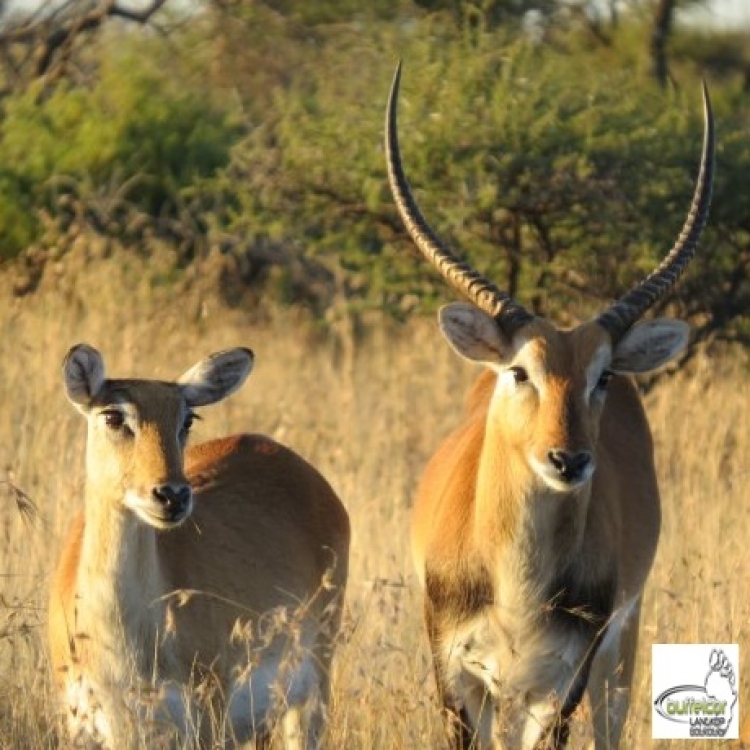 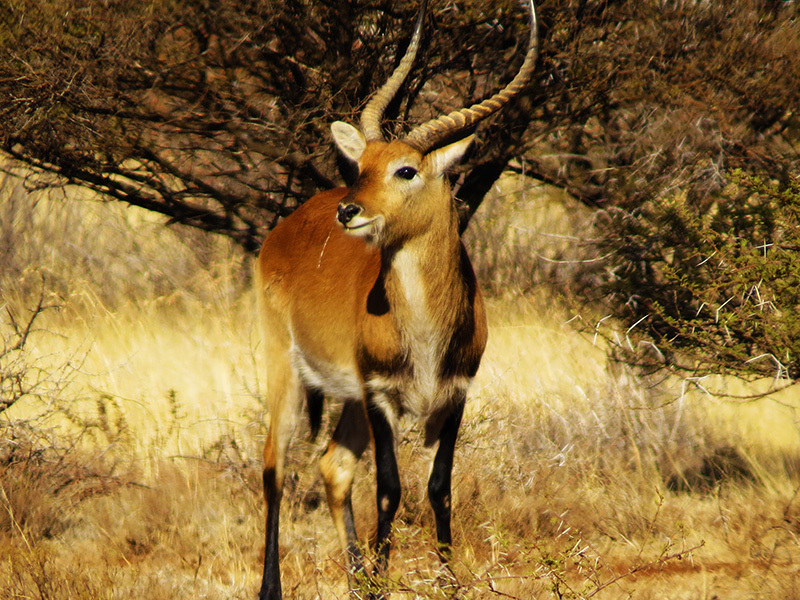 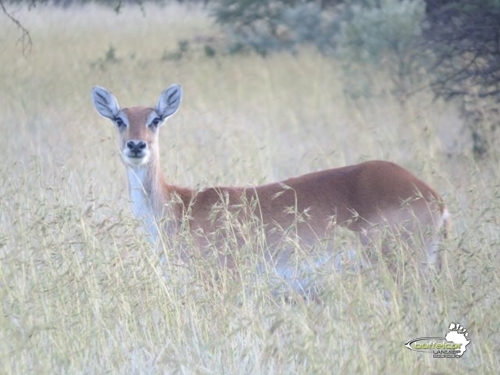 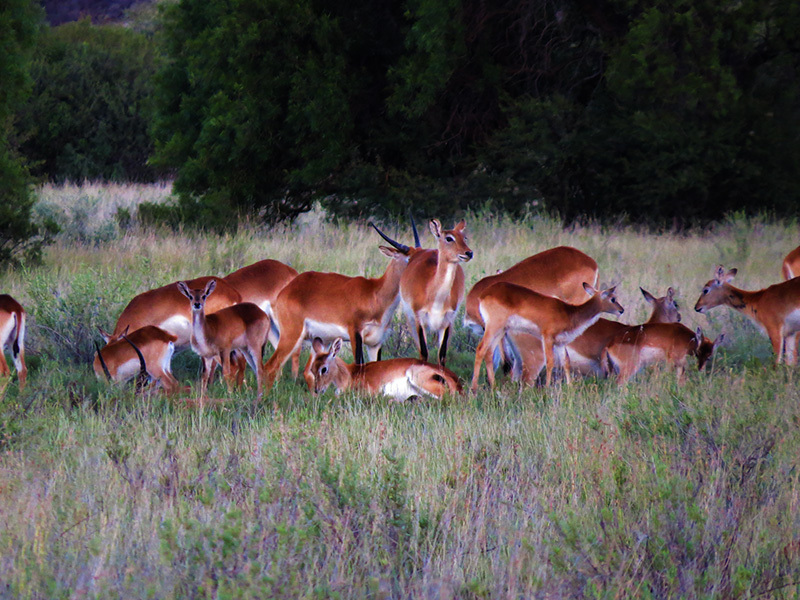 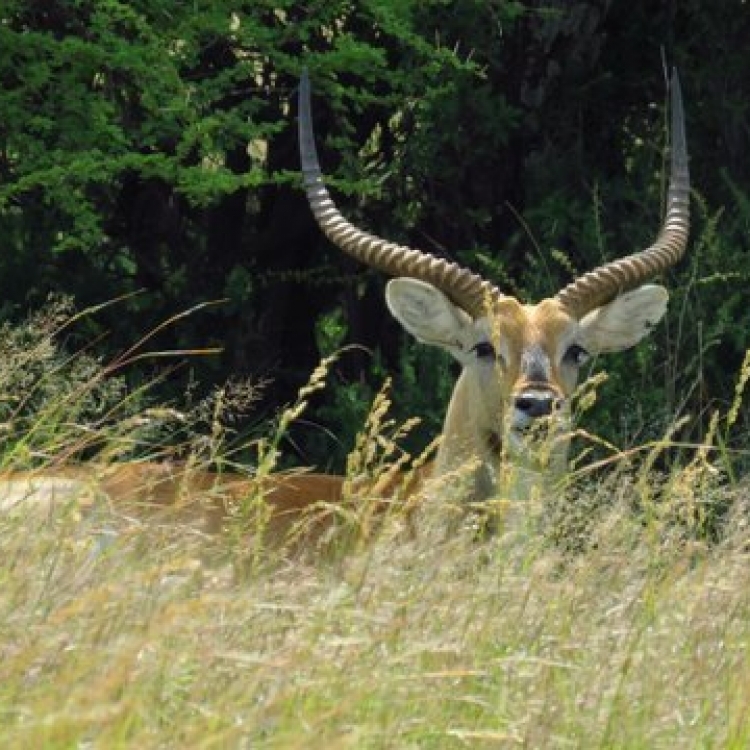 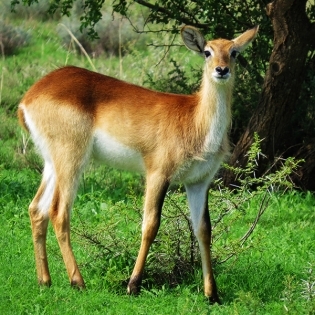 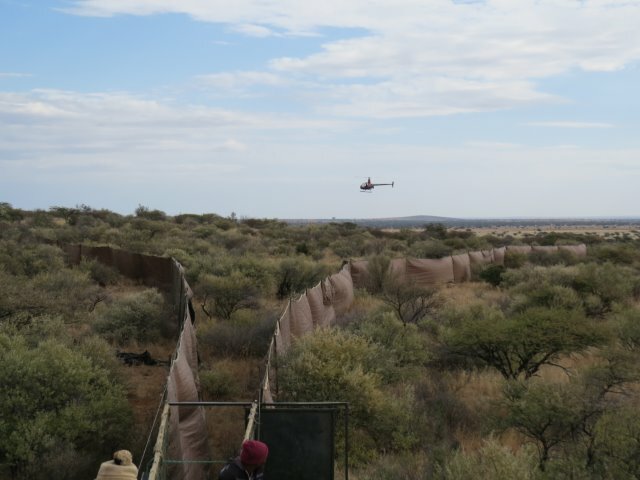 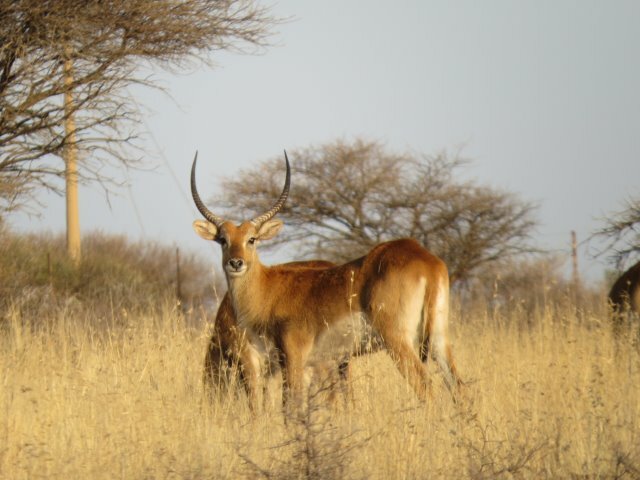 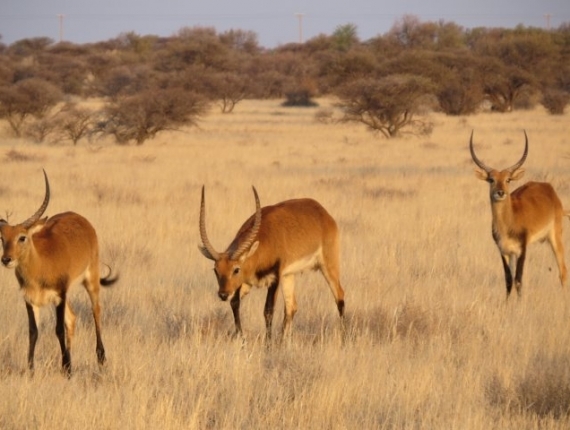 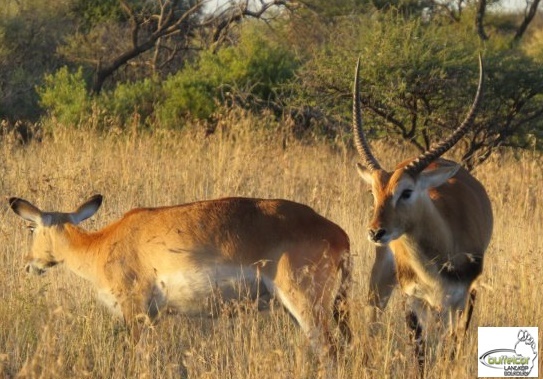 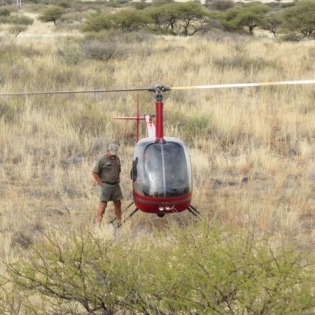 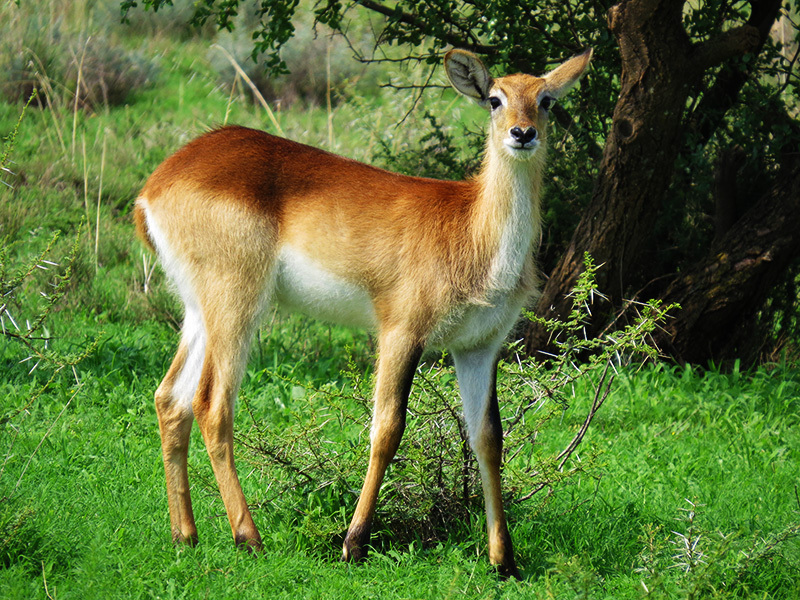 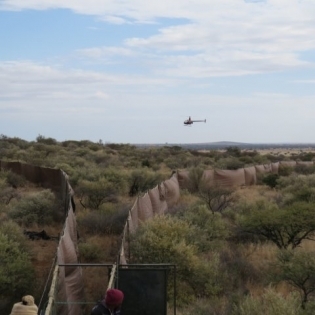 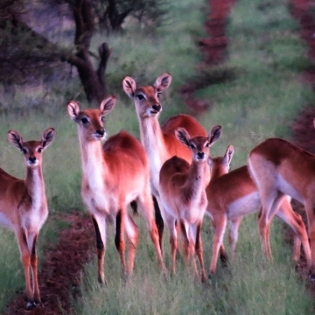 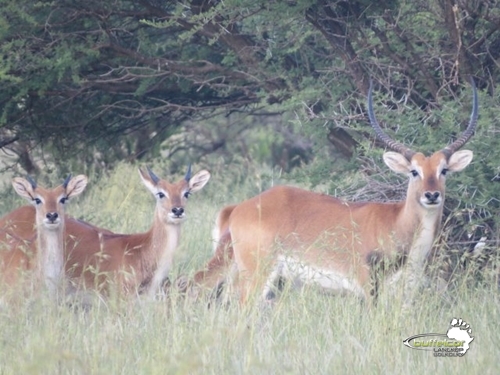 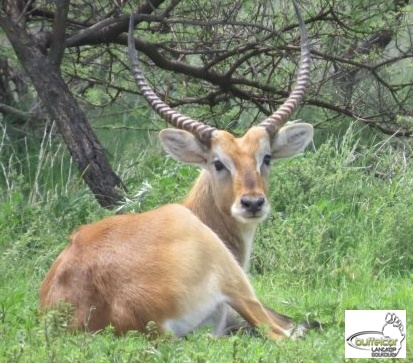 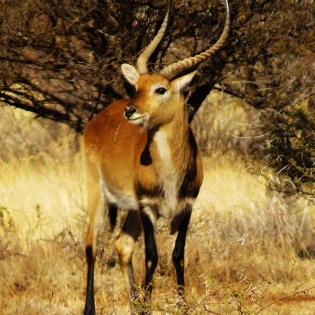 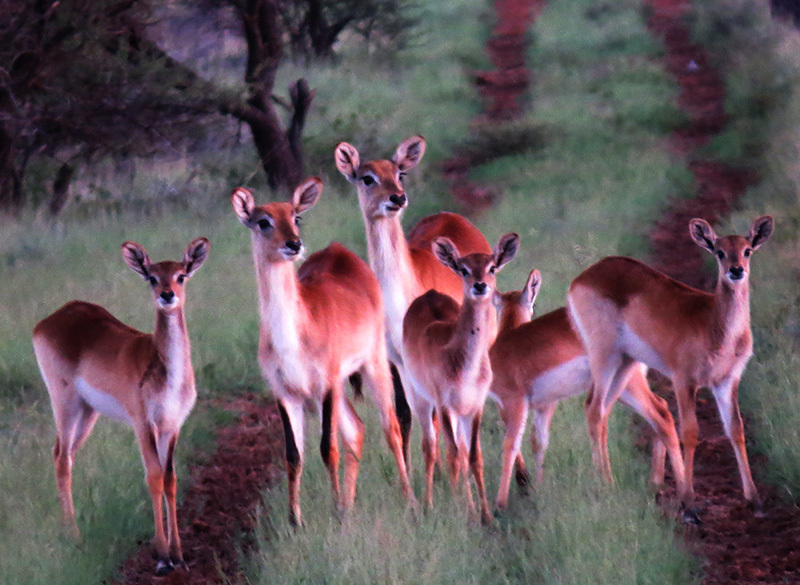 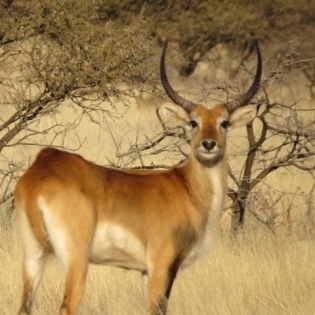 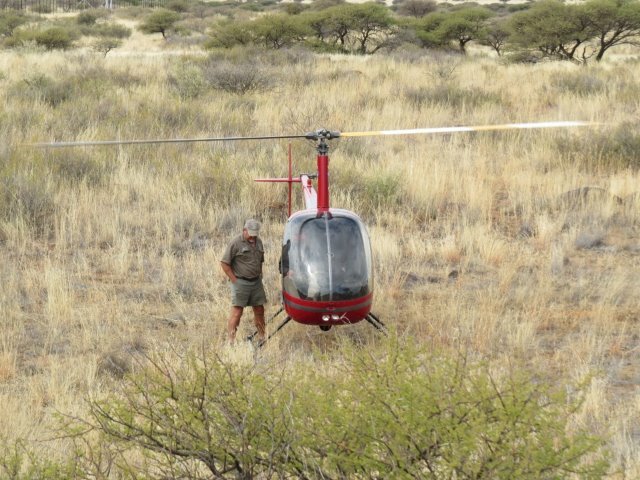 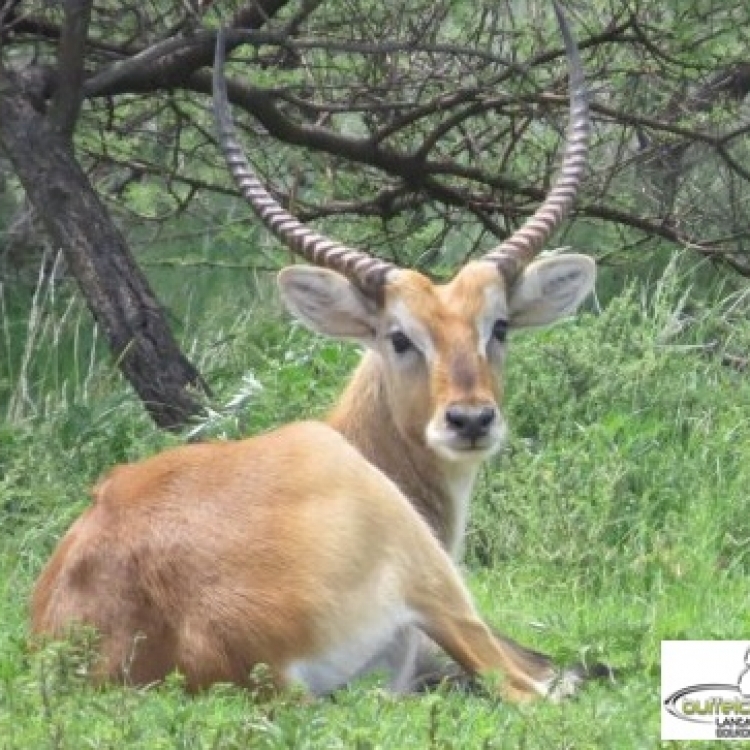 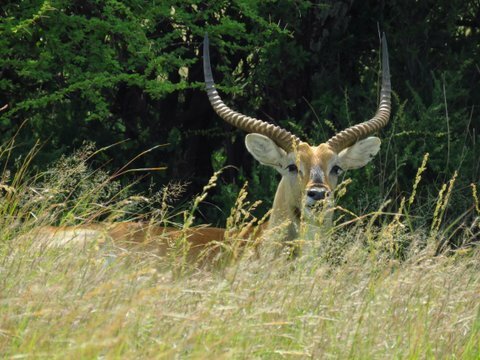 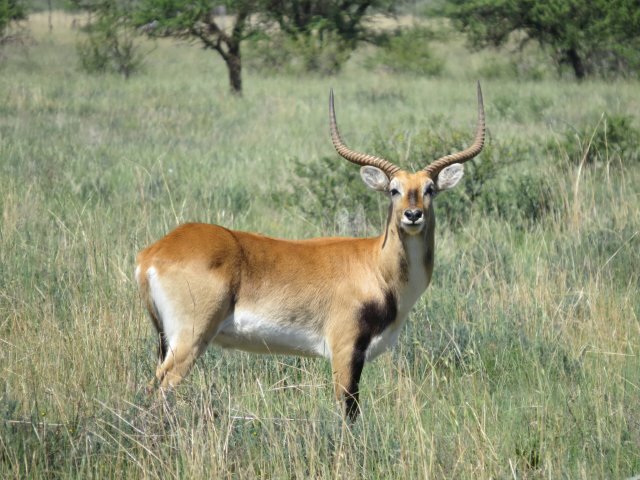 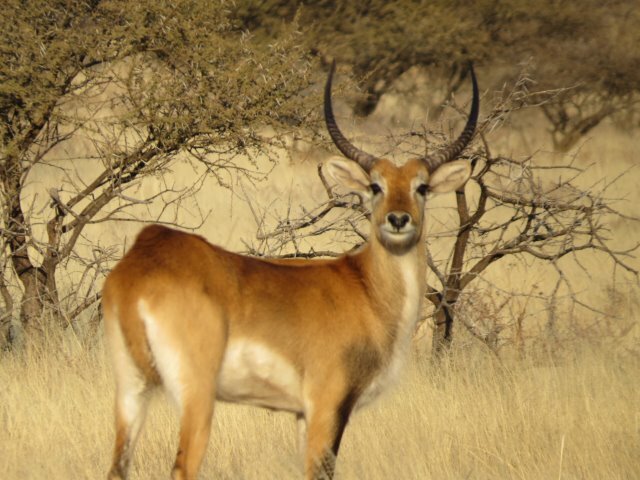 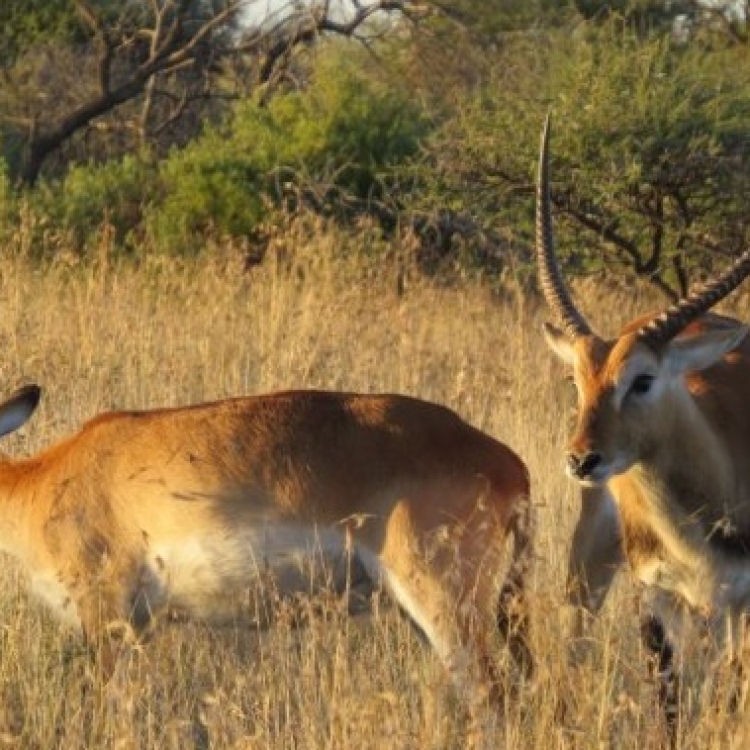 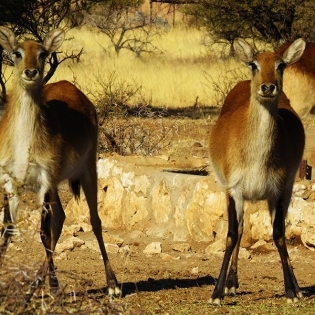 We inspect fences daily and take all possible precautions against predators to keep our Lechwe safe. All excess male animals are removed to a Trophy Camp at a young age where they fully develop into breeding or hunting bulls.